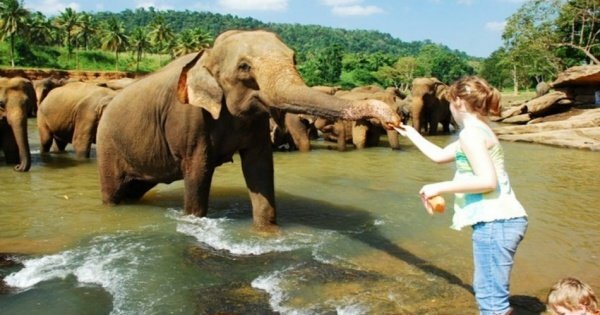 Sri Lanka Private Tour, Discover Amazing Wildlife & Iconic Sights! 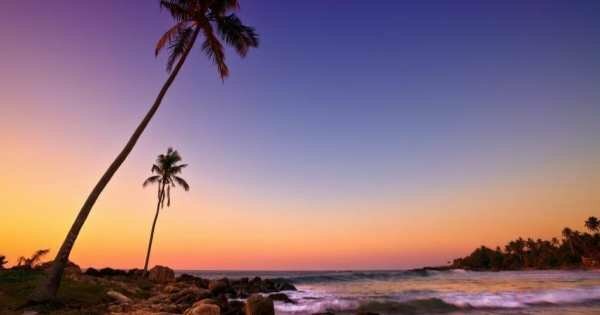 With the warm waters of the Indian Ocean lapping lazily at its shores and the heady smell of exotic spices hanging in the hot air you have reached Kipling's Sri Lanka inspiration for his world-famous novel Jungle Book. On a Sri Lanka private tour, discover the amazing wildlife and iconic sights. 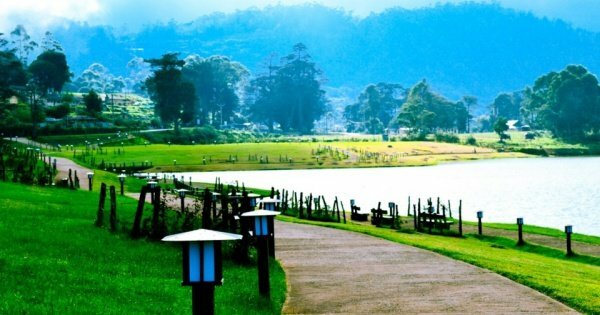 Its abundant tea plantations offer the weary traveller rest, refreshment and old colonial charm amongst the rolling hills. 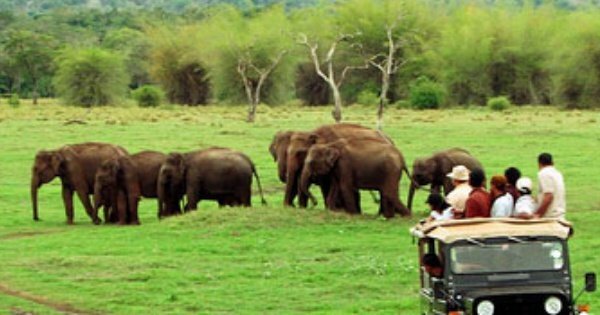 A Sri Lanka Private Tour, Discover Amazing Wildlife & Iconic Sights! Many have fallen in love with this foreign country and stayed to call it their home, and it is understandable why as soon as you arrive. The English and Dutch especially have left their influence all over this island with their colonial buildings and lush hillside tea plantations. Stunning roaring waterfalls thunder down through a sea of mist onto mountains carpeted in lush green and on to the plains with their patchwork of vast paddy fields and ancient white stupas glowing brightly in the sunlight. The once lost paradise of Sri Lanka opens its arms wide to all who enter offering each one just a little piece of heaven. Sri Lanka poised only above the equator in the balmy waters of the Indian Ocean; an almost magic consideration has been inspired by the island's renowned reputation for pure beauty and lots even in those who've never seen the area. Romantically inclined geographers, poring over maps of the island, compared its outline to a teardrop falling from the point of India or to the contour of a pearl, while the name was given to the island by first Arab dealers - Serendib - gave rise to the English word serendipity. You will definitely enjoy your unforgettable private tour in Sri Lanka incredibly diverse landscapes assortment of areas to visit within its small physical dimensions, and few isles of similar size can boast of natural surroundings of diversity and such beauty, beautiful beaches, wildlife abundant lowland jungles, home to elephants, leopards, and rare birds. 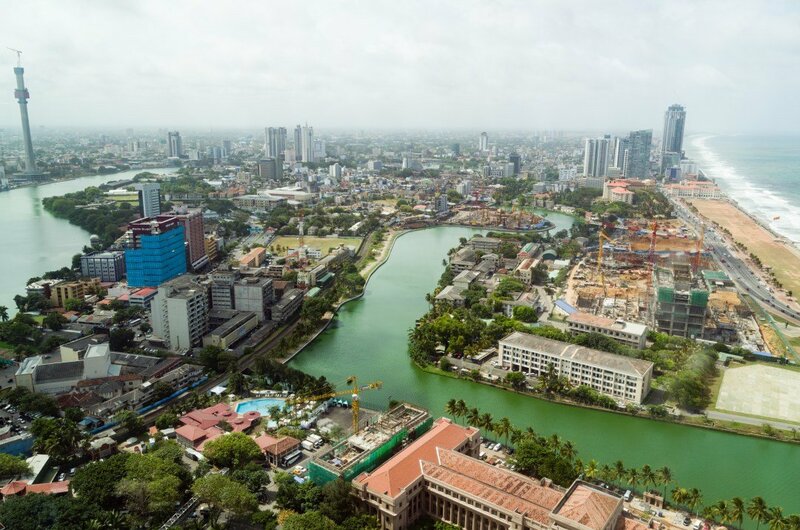 Sri Lanka has more than thousand years of recorded history, and the remarkable accomplishments of the early Sinhalese culture can still be seen in great religious monuments that litter the north plains and the sequence of wasted cities. 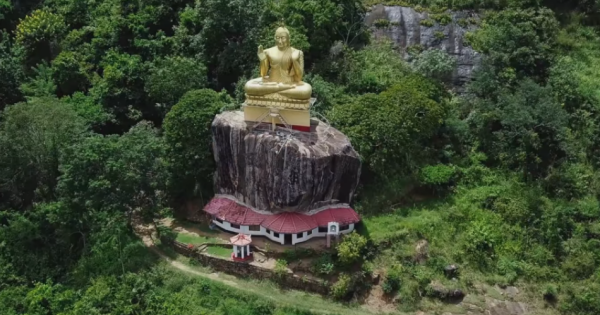 The glories of the old Buddhist culture continue to provide a standard of national identity for the island Sinhalese people, while Sri Lanka's historical function as the world's most initial stronghold of Theravada Buddhism brings it a distinctive cultural identity that permeates life at all degree. It's, nevertheless, this very diversity that's long threatened to tear the nation apart. 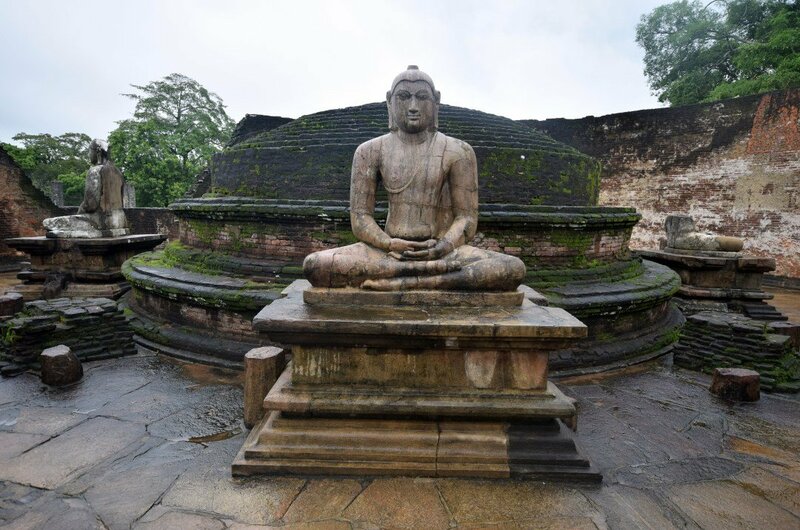 2 Once a thriving religious and commercial centre Polonnaruwa is Medieval Sri Lanka in all its glory. The Royal capital for many years we enjoyed wandering its ruins imagining the life that went on there. 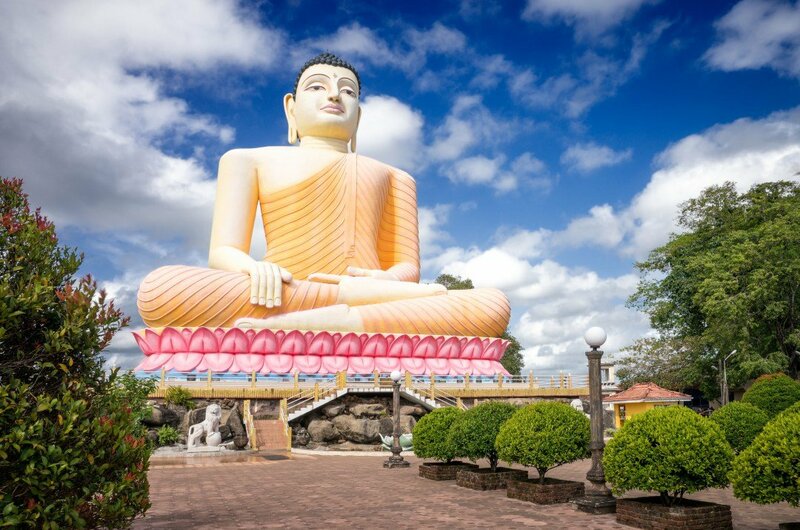 Its numerous statues clustered together along the road are among the most sacred in Sri Lanka along with the 3 enormous Buddhas. After watching a documentary at the museum we understood the history of the site a lot better. 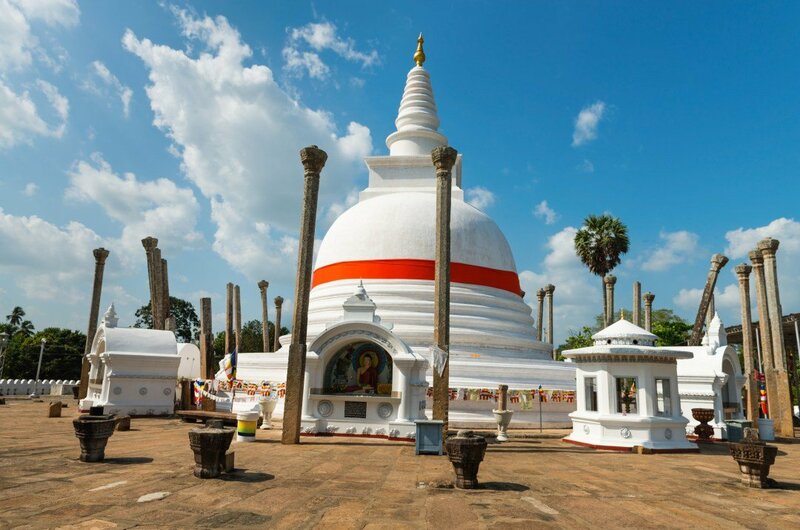 6 In dense jungle, hidden and inaccessible for many years are the mysterious ancient ruins of Anuradhapura. A private tour of this sprawling complex and its architectural wonders will show you its enormous dagobas and ancient Temples. Wandering its crumbling temples, brick towers and old pools we were transported back to earlier times. Ceremonies still take place, and some of the sites are still used as temples and holy places. 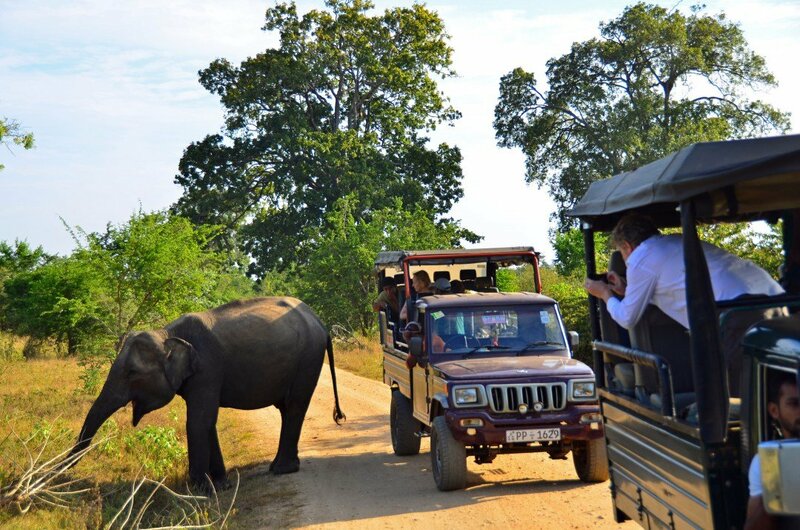 7 Think of Kiplings Jungle Book and you are in Yala National Park the most popular wildlife destination of Sri Lanka. As this was the inspiration for the most famous book it is no wonder the area is crawling with exotic animals. 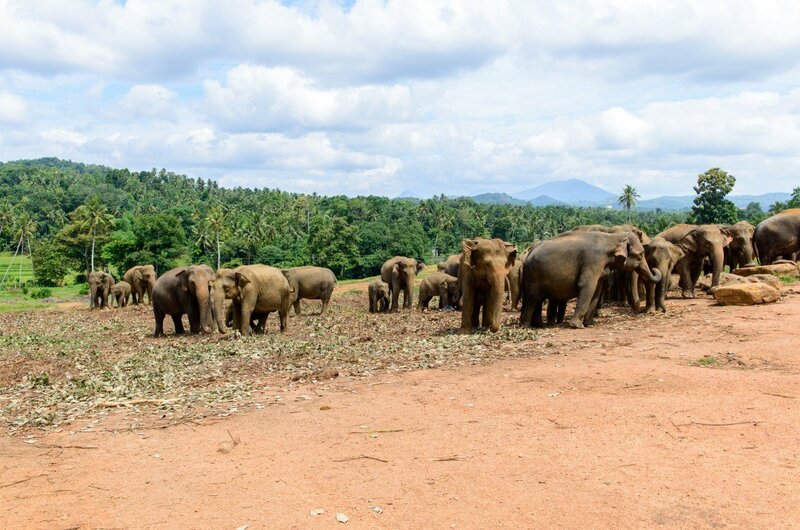 On our private tour we came across wild boars, monkeys and elephants all roaming freely and tame enough to allow us to get some amazing photos. Its breathtaking scenery added to one of our best days ever. 8 Who can say they have visited one of the most sacred places on earth? Well, we did. At Adams Peak in the lush jungle lies a pilgrimage site visited for centuries by many different faiths. We left for the journey at night when the path is lit by strings of lights, and this had the magical effect of climbing towards heaven. You reach the top in time to see the warm glow of the sun emerging at sunrise. Truly magical and spiritual. 9 Large herds of elephants meander across the reserve in their own slow manner. Best visited in the dry season when the lack of any overgrown vegetation makes animal spotting easier, and anything from monkeys to leopards can be seen here. Rainy season brings out an abundance of pools, waterholes and lush green bushes. 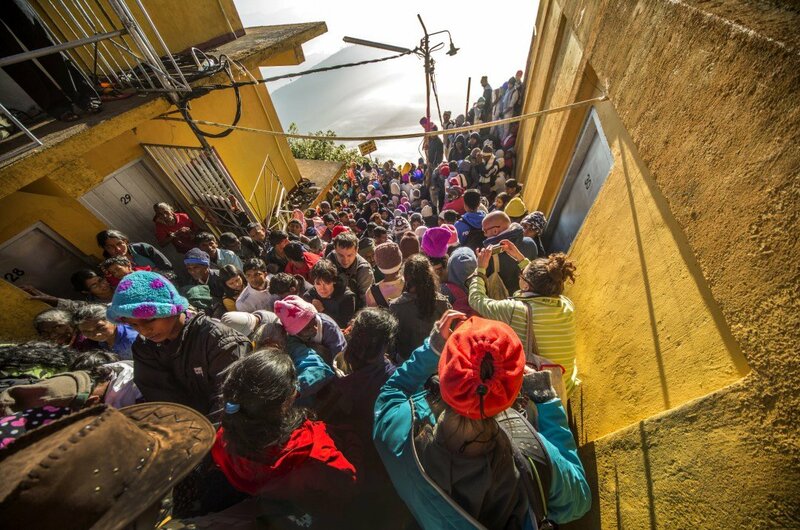 Without a doubt, the best part for us was the orphanage for elephants where they stay until being released into the wild again. 10 The scent of exotic spices hangs over the historical city of Galle on Sri Lanka's Indian Ocean coast. A blend of antiquities and colonial buildings blend with more modern life, and this instantly captivates the visiting traveller. Surrounded by sea on three sides the Dutch built Fort is probably the most famous building, and we spent hours wandering through its streets and cafes soaking up the tranquil atmosphere. With this luxury, 8-day tour you can enjoy a safari, beach, waterfalls, and many more attractions. We provide a personal guide, luxury vehicle and accommodation. 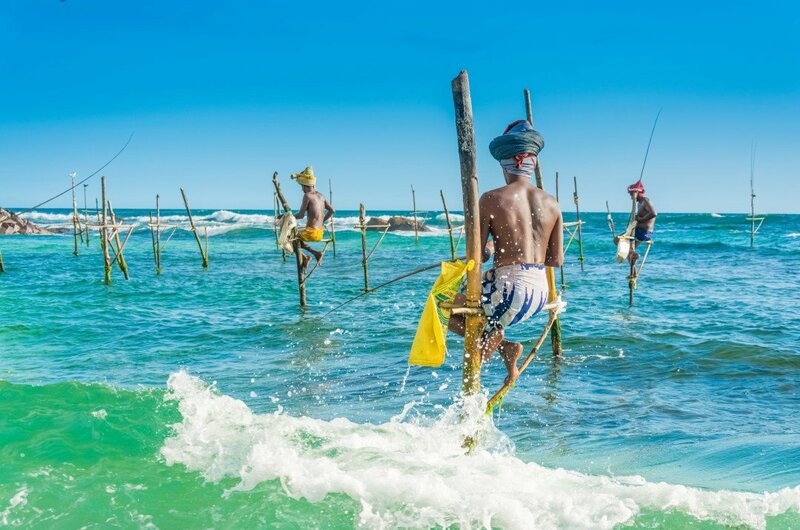 10 day luxury culture tour in Sri Lanka that is very flexible to suit you. We bring you to the best famous sites to see, experience and relax as you want on your holiday! You can enjoy nature and beauty during this tour. 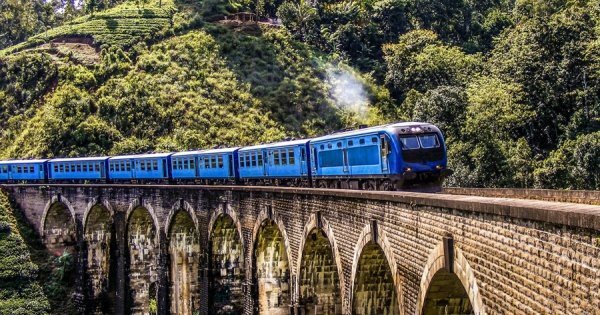 Enjoy a luxury train trip and the cool climate in Nuwara Eliya on this tour. 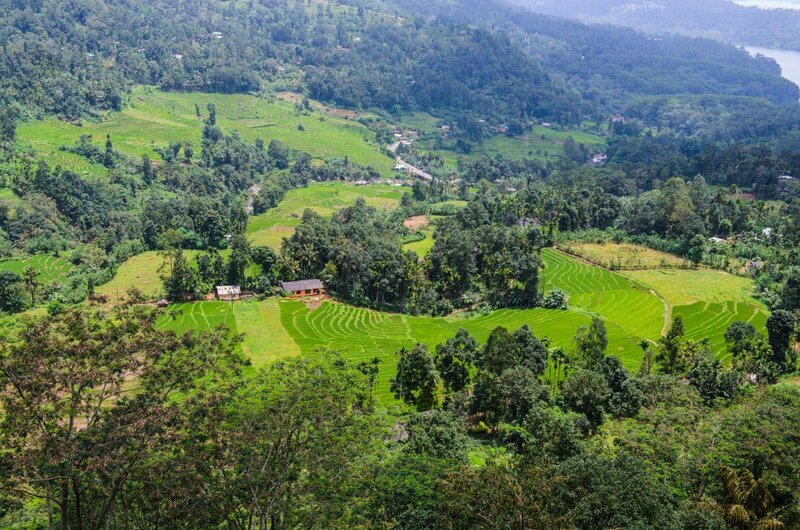 Travel to the ancient kingdoms of Sri Lanka on this fascinating 6 day unique tour. 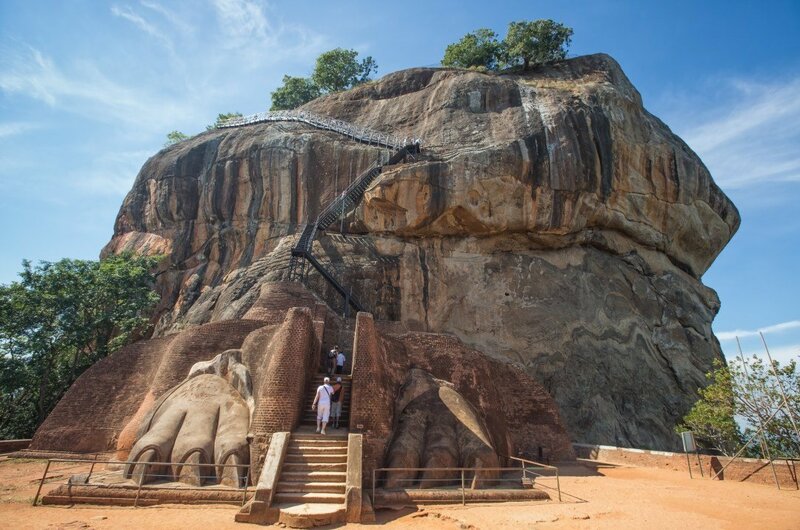 Visit Rock Cave Temple, Nuwara Eliya and Sigiriya Lion rock, the '8th Wonder of the World'! 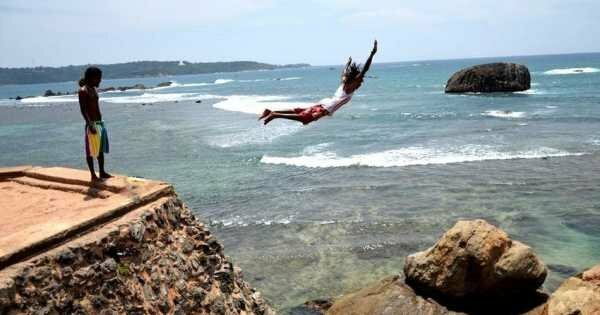 Experience a day trip to Galle from Colombo with a totally private guide and private vehicle. Visit Galle Dutch fort and other main attractions on the way. 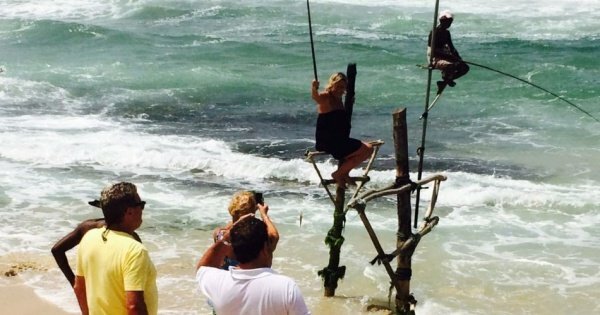 A customizable 8-day tour to see and do the most in beautiful Sri Lanka! Enjoy 7 nights and 8 days exactly how you want! The best of the best tour I had in my life. Best of the best I had. 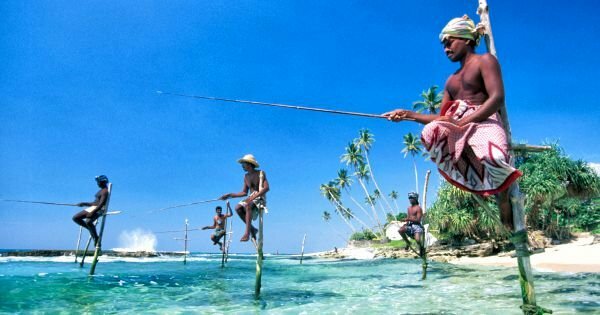 Recommended for others those like to visit Sri Lanka.